Folder Lock. We have added a new option to “lock” folders selected for backup, which prevents new child objects from being backed up. Please see the explanation below. 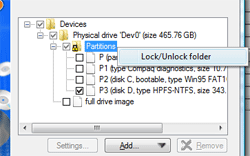 On the screenshot above, it is clear that the user wants to back up Partition P3, and not back up any other elements that may appear in the Partitions folder. In this case, the user wants to back up the entire disk C:\ and skip folders C:\Windows\, C:\Users\ and C:\Program Files\. 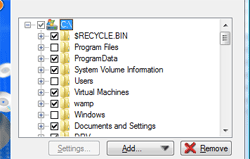 But the selection is similar to the above, and the program doesn’t know if it should back up only checked objects, or back up the entire folder without the excluded ones. When you “lock” the folder, new objects that appear in it will not be backed up, i.e. 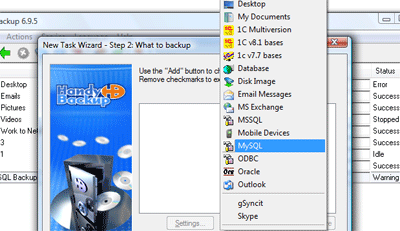 the backup will be limited only to elements you selected during task creation. There are several fixes and minor improvements to user interface and general performance of the utility.